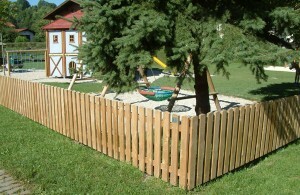 Many areas require fences or walls to delimitate them from other areas. 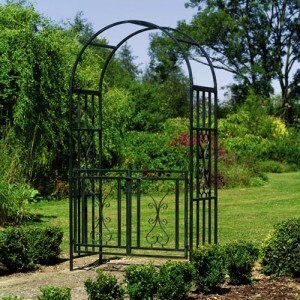 The necessity of having a divider can be transformed into a pleasant way of making your property more appealing. 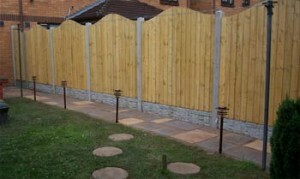 You can do that by choosing expensive and modern fences or you can use unconventional materials. 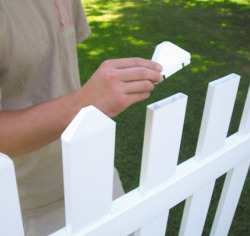 The following instructions will help you decorate walls and fences. 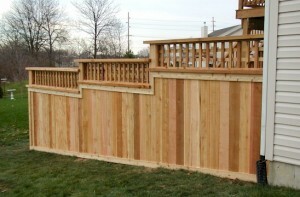 Check the possibilities of decorating your fences according to your house design. Inform about your house style and influences and you will find inspiration regarding wall decorations. For instance, Spanish houses can be decorated with iron pieces hanged on the walls. Other suggestion refers to wooden wall and bamboo mats. Spice your walls with colored paintings and decorations. 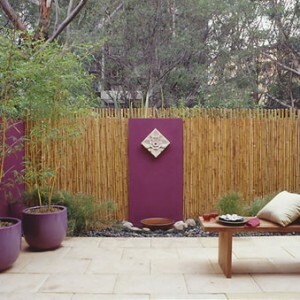 You can also paint garden walls to create the illusion of a deeper garden. Paint flowers, trees or whatever you consider inspiring to spice fading fences. Cover a wall with marble or stone. A different texture gives a traditional or elegant aspect to your walls. Real materials can be replaced with painting that imitates materials. 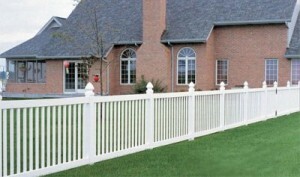 Search for fences decoration in stores. We recommend metallic or ceramic items, to match the style of your house. Cover dull walls with flower baskets or even vines. This process takes some time, but the results are extraordinary. Natural decoration changes its shape every season and becomes different every year. 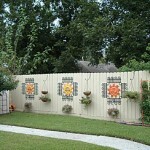 Surf the internet to find more suggestions regarding wall and fences decoration. 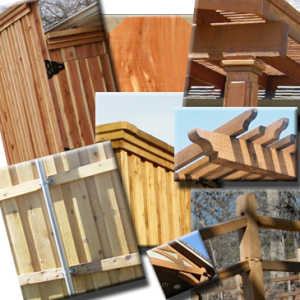 A decorative fence can make a property more appealing and attractive, while offering the owners a certain amount of security and privacy. 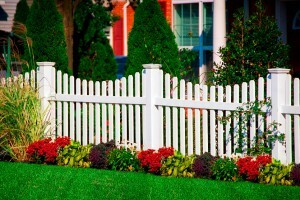 An ideal decorative fence has to be good-looking, but also practical and below there are some ideas about how to achieve this. 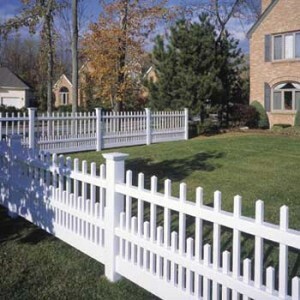 Picket fences represent an appropriate decorative element, setting a tone of suburban bliss, but they don’t provide such a high security. 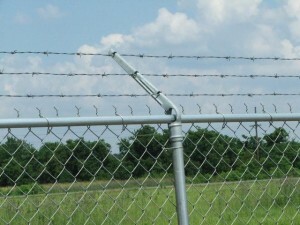 They can be easily climbed upon and seen through, but if your main goal isn’t security, they are a good choice. Their height affects their tone and their function and are low-sung or several feet high. 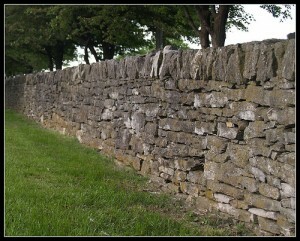 A low stone wall has a rustic countryside air, sets the limit between a private and public property and allows people to look upon the property. 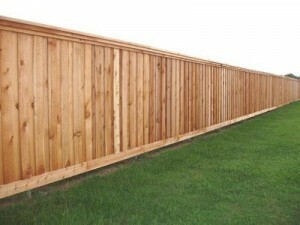 For those who want increased security, a high stone wall gives an air of exclusivity and differs from a picket fence because you can’t see through it or above it. 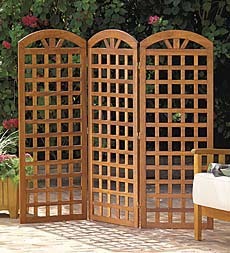 They resemble the stone ones because they provide the same imposing style, but these can offer security without completely blocking the world outside. 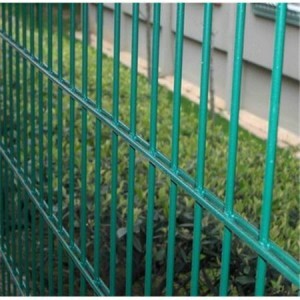 For the light and air to pass through, you need to choose a short wrought-iron fence. 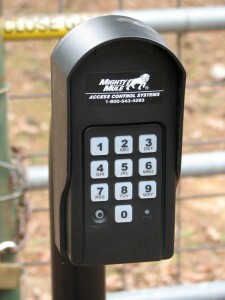 This discourages intruders from walking in, without seeming like a fortress. 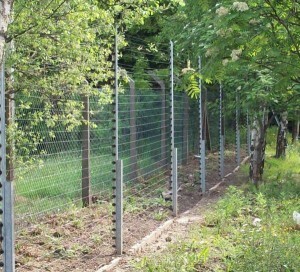 Living fences put in balance the amount of security and the decorative aspect. Nowadays, more and more homeowners grow tree fences, bushes or shrubs which can be trimmed to fit their tastes and preferences. 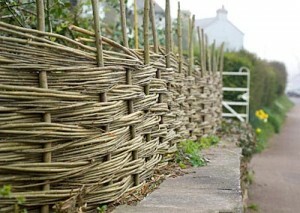 A low, thick hedge discourages intruders by its modest appearance and it also allows the owner to talk with somebody face-to-face. 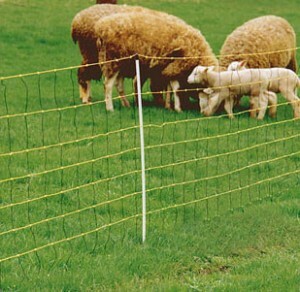 The main disadvantage of these fences is that they require a high maintenance. 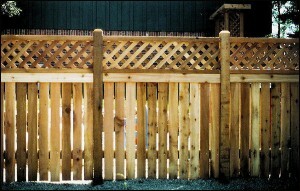 Wooden fences are popular. They have panels, planks or some have posts which are connected by parallel horizontal pieces. The vinyl ones require less maintenance because they don’t stain or seal so fast.